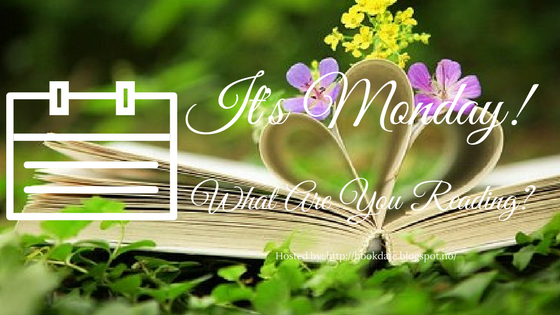 Ellesea Loves Reading: It's Monday! What Are You Reading? It's the end of the school year for my son tomorrow and my parents are arriving from the UK on Wednesday so I'm in full cleaning and preparing mode. Last week I managed to read three books and have all of my blog posts are at least planned for the coming weeks, so I should have plenty of opportunities to read the many arc's I've committed myself too. There are my writing projects which are not getting the love they should, but once the visitors have gone, my son's birthday out of the way, I'm looking forward to a relaxing summer of reading and writing…that's the plan. After having an unseasonal heat wave for six weeks, the weather is unsettled as we are now getting the rain we desperately need. I prefer the cooler temperatures but hope it gets sunnier again in the coming weeks. It is a début historical novel set in France during WWII. I'm at chapter seven and so far I've been introduced to how life was like in this part of the country before the Germans arrived. 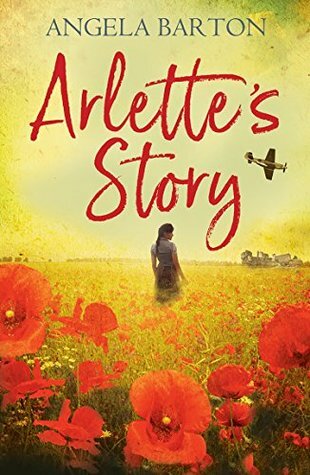 So far I'm enjoying the narrative and am looking forward to seeing how Arlette's story progresses as the war takes its toll on herself and the community she lives in. 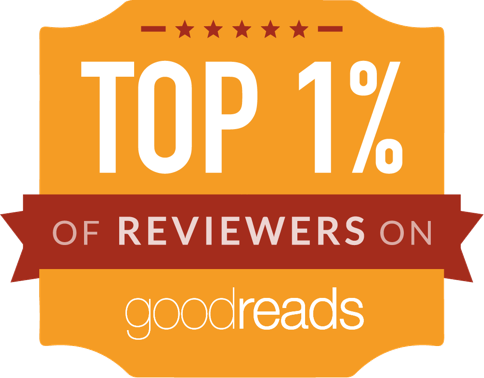 Want to Know what others are reading today? Head over to Book Date to find out.